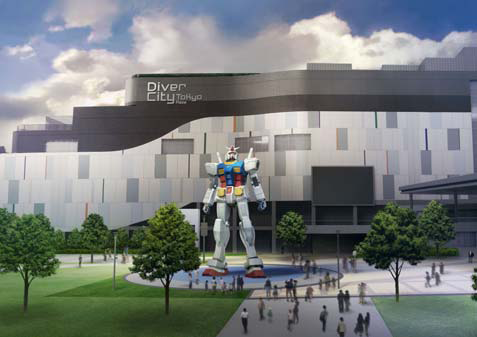 A special venue will be available for all anime and especially mecha fans starting this April in Tokyo – the Gundam Front Tokyo will be at Diver City Tokyo and will open in the presence of the gigantic life-size Gundam statue on the island of Odaiba, which is found just ‘next door’. 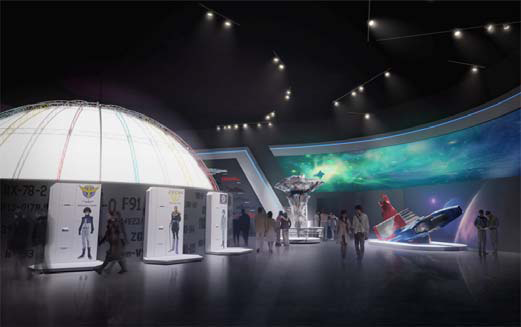 The news of the official mecha-mania in Tokyo has been released officially by Bandai. Although it is a ‘miniature theme park’ it will occupy an entire floor (the seventh) of the Diver City Tokyo Plaza building. The admission fee is exaclt 1000 Japanese yen or about 10 euro. The date of the opening is April 19, 2012. Tokyo is the best place on Earth. It’s official.